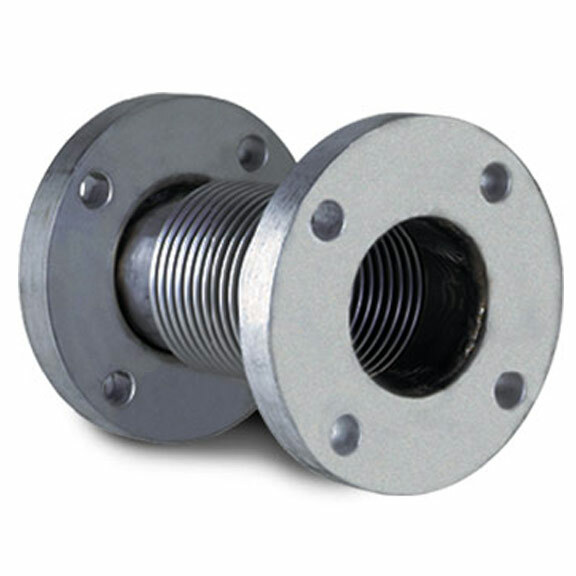 Expansion joints with low corrugation. Low Corrugation Expansion Joints provide perfect balance between value and performance. With two standard lengths and three pressure ratings available, they can be delivered quickly. Non-standard designs are also easily available.